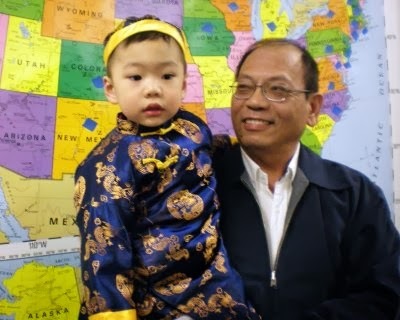 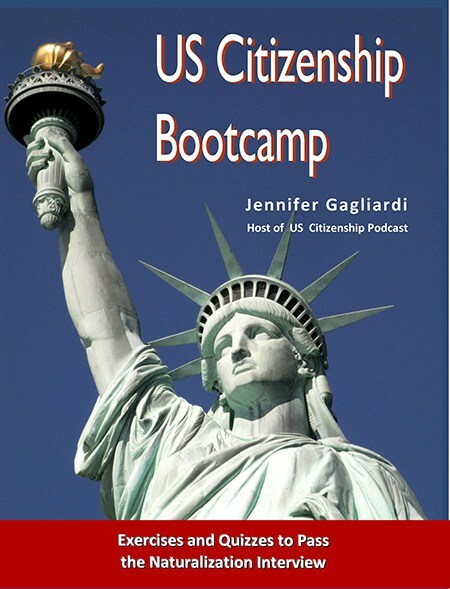 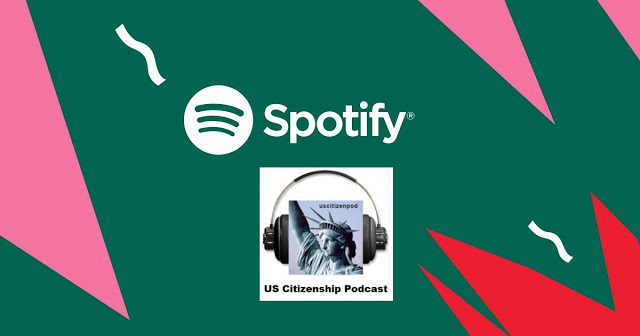 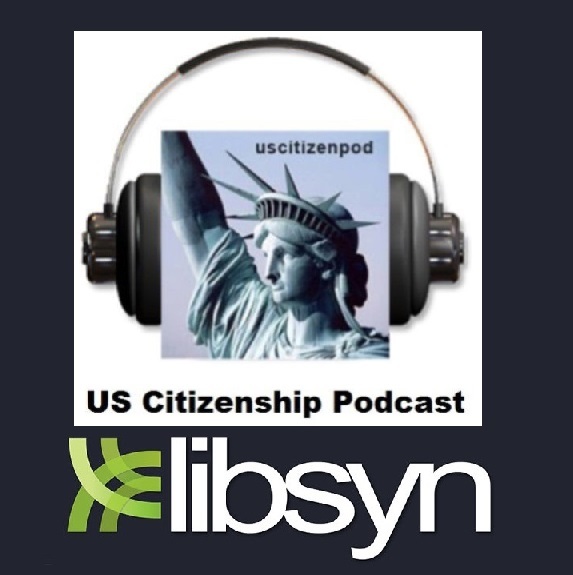 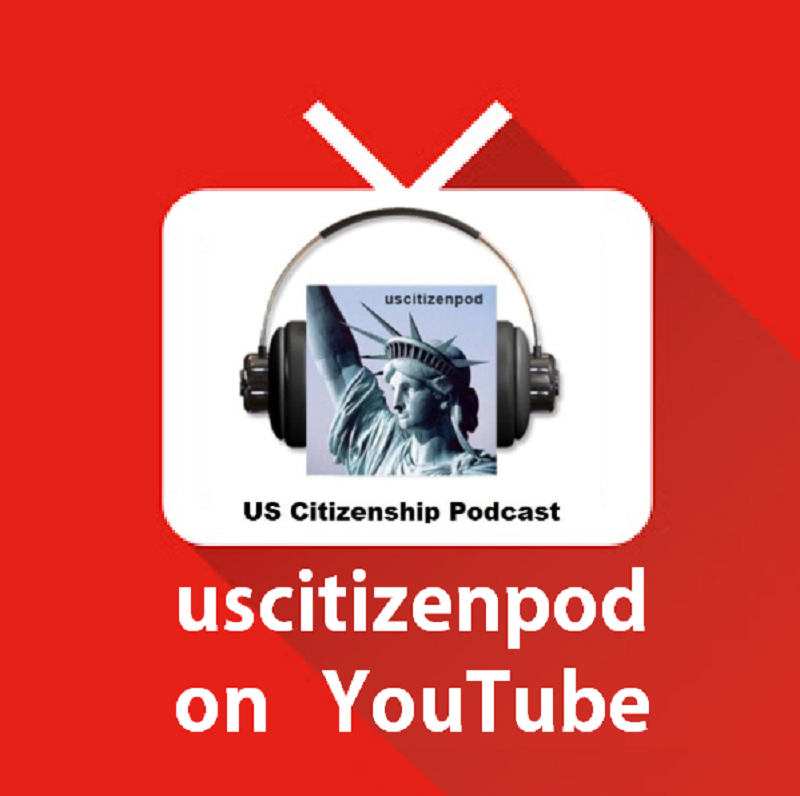 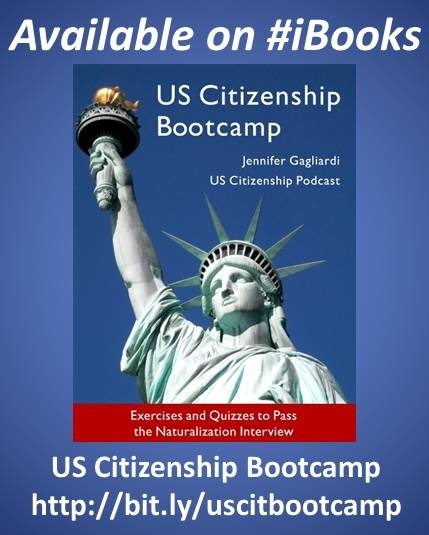 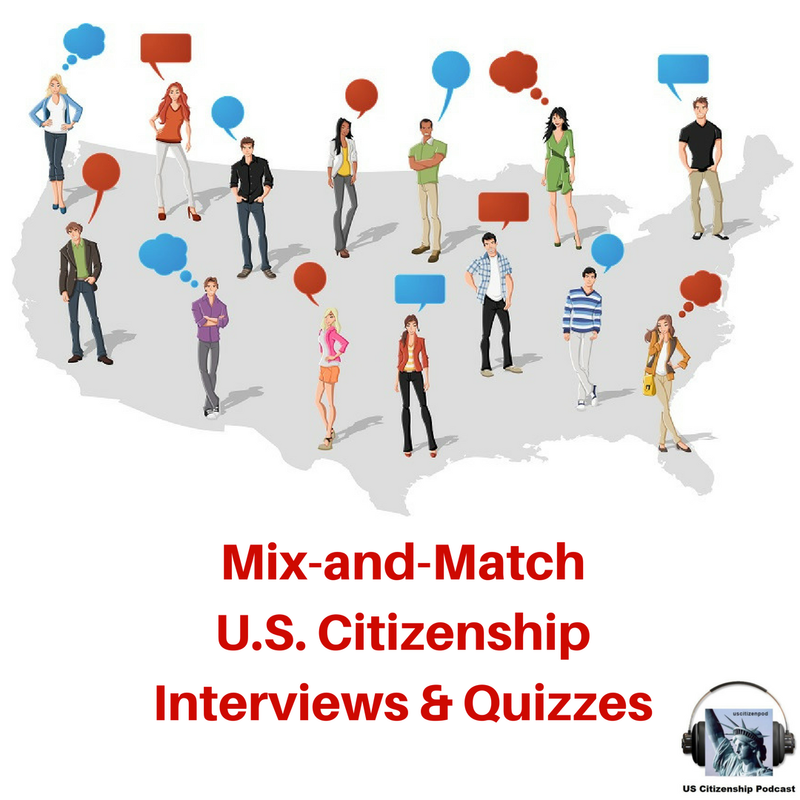 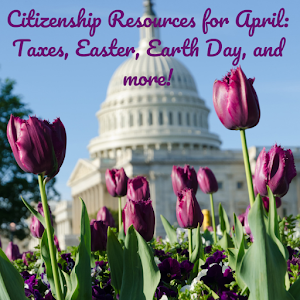 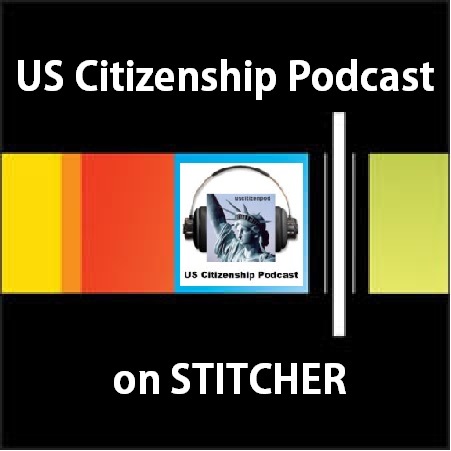 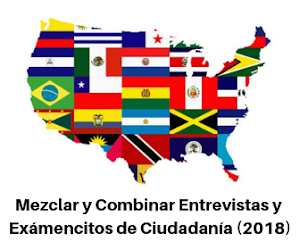 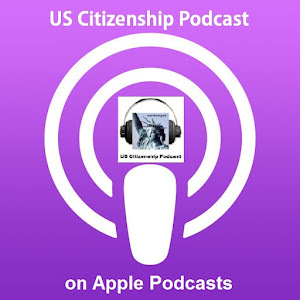 US Citizenship Podcast: New Year, New Citizen, New Remix: Citizenship 2014--USCIS "Twos"
New Year, New Citizen, New Remix: Citizenship 2014--USCIS "Twos"
Happy Lunar New Year! 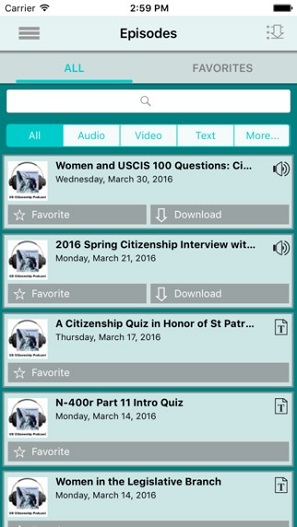 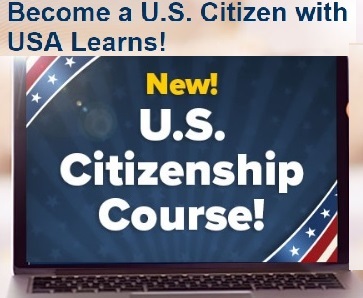 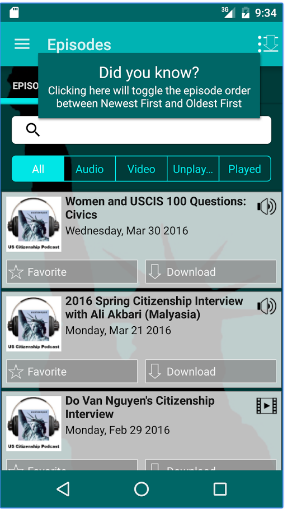 Prepare to become a US Citizen with a new REMIX of the audio recording of the USCIS 100 question plus dictation. 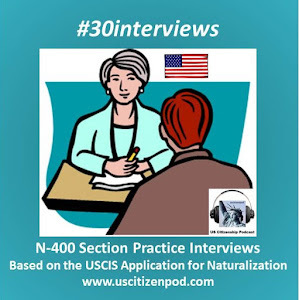 First, you will hear USCIS 100:02 USCIS Remix: 02, 12, 22, 32, 42, 52, 62, 72, 82, 92 questions only; then you will hear the questions and all of the possible answers plus 2 dictation sentences.